we can also customize according to your design and loading capacity request. 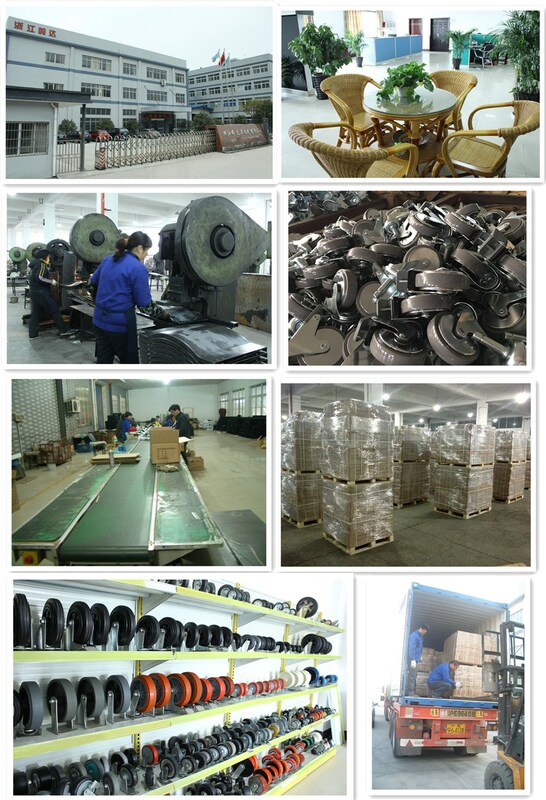 support equipment caster, moving dollies caster, furniture dollies caster, Medical Caster, central lock casters ,cabinet casters and so on. Q: Are you trading company or manufacturer ? Q: How long is your delivery time? A: Generally it is 5-10 days if the goods are in stock. or it is 20-25 days if the goods are not in stock, it is according to quantity. Q: Do you provide samples ? is it free or extra ? Q: What is your terms of payment ? Looking for ideal PP Wheel Thread Stem Castor Manufacturer & supplier ? We have a wide selection at great prices to help you get creative. 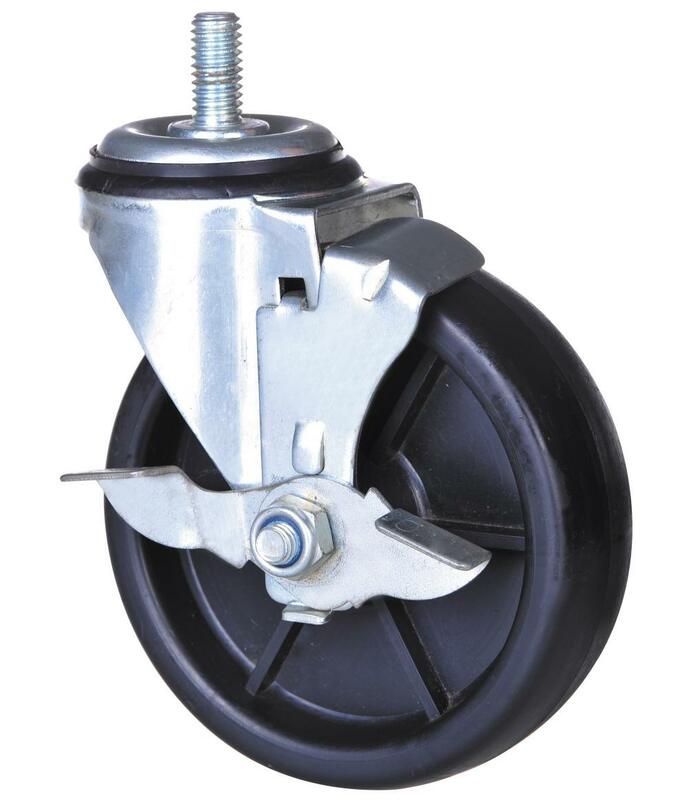 All the Side Brake PP Castors are quality guaranteed. We are China Origin Factory of M20 Thread Stem Caster. If you have any question, please feel free to contact us. Copyright © 2019 Zhejiang Lingda Caster Co., Ltd All rights reserved.